Attending Concordia University in translation. Nicknamed Mali. Enjoys cooking, reading, and yoga. Favorite movie is Pulp Fiction. Role model is Serena Williams. Pre-competition ritual: “It’s actually kind of weird, I’m not sure I want to say it!” Describes her fencing style as “offensive”. Labelled herself as a “Nutella addict”. 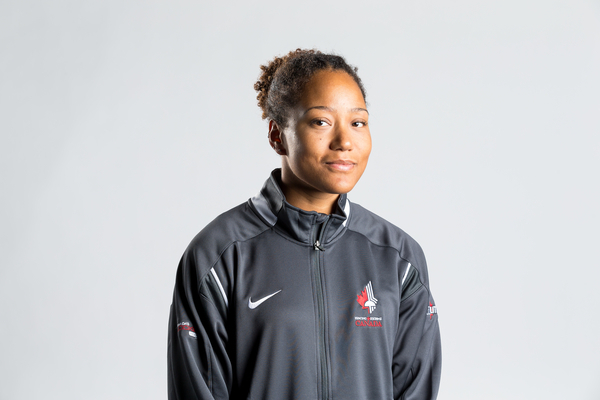 Career hightlights include 3rd and 8th place finish at Canadian nationals, in 2008 and 2009, and a bronze medal at the 2013 Junior Pan Am Championships.